If you’ve ever watched a balloon float off into the sky and wondered where its journey would end, Palouse-area farmer Daniel Moore has an answer. Moore, who lives between Dusty and Hay, Wash., would while away the hours imagining their tales in his head. 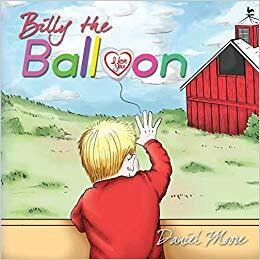 This fall he published the children’s book “Billy the Balloon,” about a foil balloon born in a grocery store with the message “I Love You,” a farmer and a little boy. 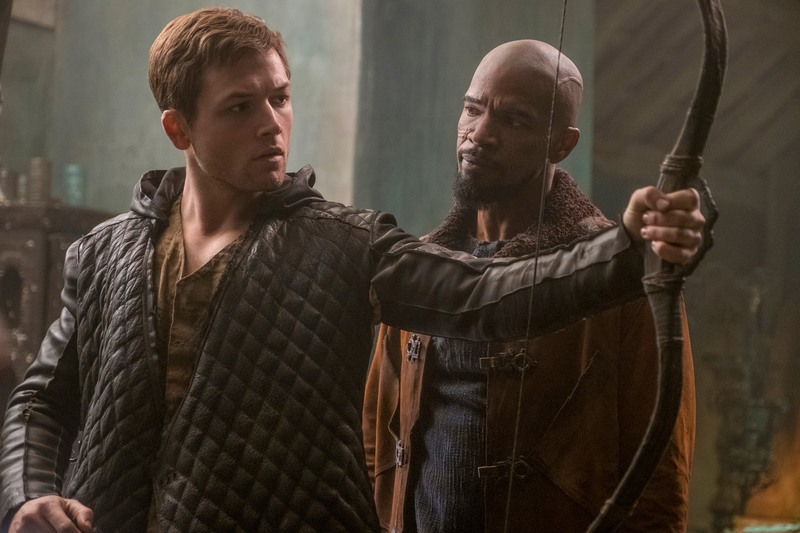 The story’s message is that everything happens for a purpose, Moore said. He wrote it for his special-needs grandson, Jase Patrick (J.P., a character in the story). Net proceeds will go toward the boy’s therapy for a rare genetic disorder. “It was quite a learning experience for a guy who’s spent most of his life inside a tractor cab,” Moore said about self-publishing the book through Elm Hill, a division of HarperCollins Publishing. Moore is planning two sequels to the story, which is available for sale online and at Tick Klock Drug in Colfax.